Are you trying to find the perfect gift for the car lover on your list? If you are a car owner, a car remote starter installation system is a great feature that offers lasting value and will make life easier. In cold weather countries, our car remote starter will provide you with the perfect solution to avoid the cold. It offers expanded control over your car – with this system you can check your locks, lock and unlock your doors and warm up your vehicle. The greatest benefits of a car remote starter system are comfort, convenience, and safety. With a remote starter system you will be able to warm the engine before you get into the car, so the vehicle can perform well in winter weather. The remote starter system is a great gift for car owners due to the benefits and safety features. How do you know which car remote starter installation system is right for your car? We will help you navigate the features of car remote starter installation systems and decide what system meets your needs. 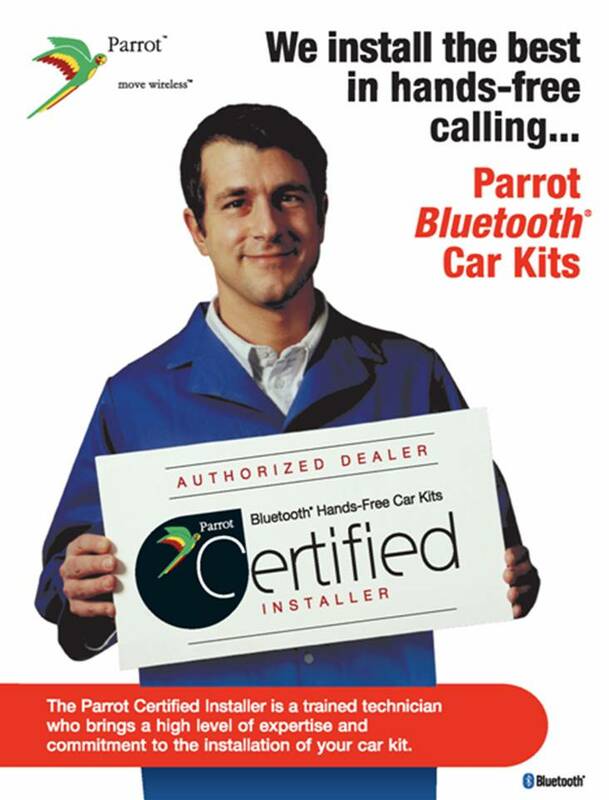 Car System Installation will provide you with innovative products and superior service. We can safely install a remote starter system on any vehicle and stand behind our workmanship and products. At Car System Installation, we offer the most reliable, easy-to-use and effective car remote starter installation systems, navigation systems, multimedia solutions, Bluetooth hands-free systems, and more. If you have any questions about car remote starter installation systems or other products and features, we encourage you to contact us at Car System Installation.